Showing recent results 1141 - 1155 of 4486 products found. 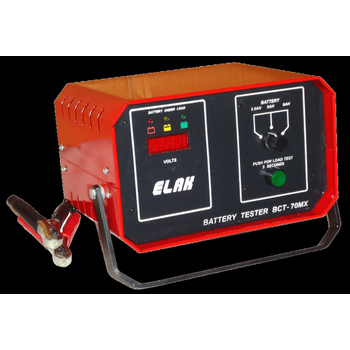 ELAK Motor-Cycle Battery Testers are designed for testing batteries used in motor-cycles, scooters, ATV''s, etc. These testers check the voltage drop of the battery under a fixed load and confirm the status of the battery full, weak or dead. The new generation motor-cycle and scooters are fitted with an electrical start. It is therefore very essential to test these batteries under load, to ensure that the batteries are capable of starting the vehicle. 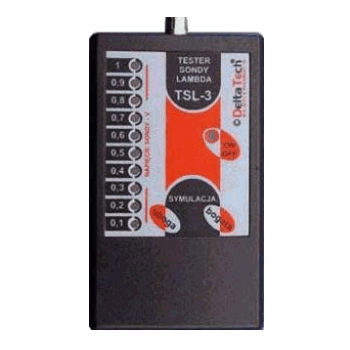 The TSL-3 tester is used to diagnose the most common zirconia lambda sensors. It also serves to simulate the rich and poor fuel mixture. In order to test the lambda sensor first, it is necessary to locate the signal wire of the lambda sensor (preferably using the diagram) and next to connect it to (in parallel - according to the technical drawing), for example by means of the pin sensor or just the pin itself, the blue wire of the TSL-3 tester. 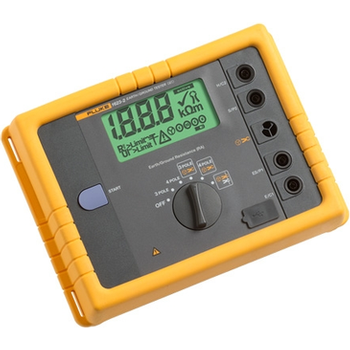 The LAN-1 Cable Tester is designed for testing opens, shorts and miswired cable installations. 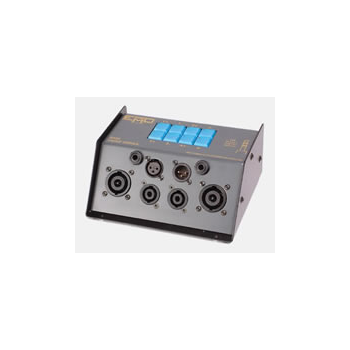 It is designed to work with various data cables and connectors. This cable tester provides a quick go / no-go LED display of the wiring and connection of item under test. You can either step through the test cable wiring one at a time or have the unit automatically pulse through the pin-outs and display the results. 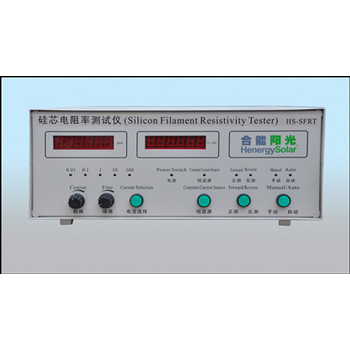 HS-SFRT silicon filament resistivity tester is an advanced silicon cylinder resistivity tester, which can measure silicon filament, silicon phosphorus ingot, silicon boron ingot, seed crystal and so on. As it eliminates Peltier effect, Seebeck effect, minority carrier inject effect and so on, So it improve the accuracy greatly. The testing resistivity ranges from 0.0005Ω·cm to 50000Ω·cm. It is accurate, stable and convenient and a good friend to Siemens polysilicon material producer, SH4 polysilicon material producer, UMG polysilicon material producer and so on. 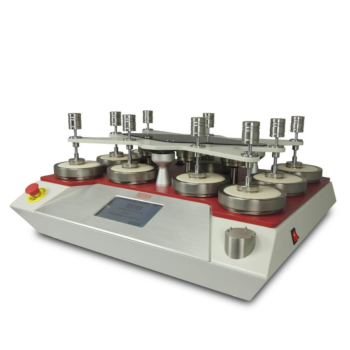 TY410 - TESTEX Testing Equipment Systems Ltd.
Lea Strength Tester, to determine the strength and elongation of skein yarn.The Lea strength of yarn is one of the major properties on which the suitability of yarn for its ultimate end use depends. The test for determination of Lea strength consists of making a lea from the yarn with the help of a wrap reel and testing it on the lea strength tester, which registers the maximum load at which the lea starts unraveling. 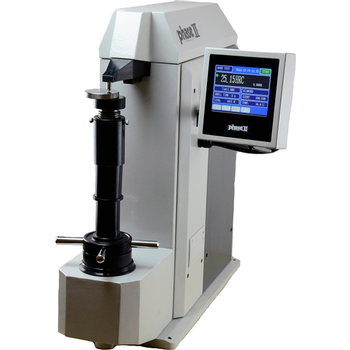 TESTEX Testing Equipment Systems Ltd.
Martindale Abrasion Tester, to determine the abrasion and pilling resistance of all kinds of textile structures. Martindale Test Equipment complies with EN ISO 12945-2/12947-1, ISO 20344, ASTM 4966/4970, etc. 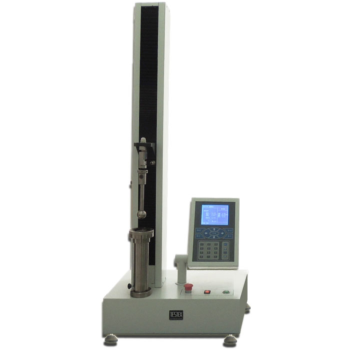 Martindale Fabric Abrasion Tester will meet your needs when you do Martindale rub test. 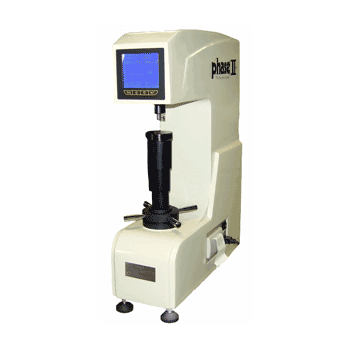 Please contact us for more information about Martindale Machine or Martindale pilling test methods. 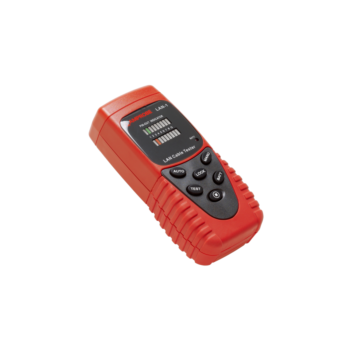 The EMO E450 cable tester will test for continuity, cross connection, and open circuit in cables fitted with NL8FC 8-pole and NL4FC 4-pole Speakon connectors, 3-pin XLR connectors, and 2 or 3 pole A-gauge jacks. EP retrofit kits are available to allow cables fitted with EP 4, 5, 6, or 8 pin connectors to be tested. The EP connectors fit in two pre-punched holes on the rear of the tester accessed by removing the blanking panel. The kit's flying leads plug directly into connectors mounted on the tester's PCB. In the electric power industry, insulating oil is wildly applied in electric equipments. The dielectric strength is a comprehensive index for insulating oil. 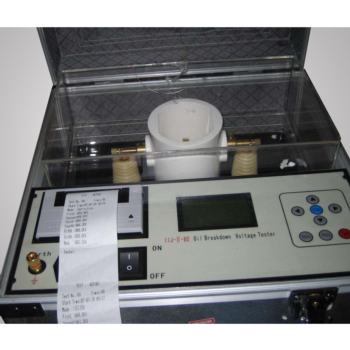 Series IIJ-II oil tester is special for testing insulating oil’s dielectric strength. IIJ-II Automatic oil tester is designed according to international standard of IEC156. Adopt industrial single chip as controller, apply large integrate circuit, new type I/O interface, LCD displayer, combined with special testing and anti-jamming technologies which greatly improve the tester's performance. he Santronics Keyless Entry Tester is the first step for remote keyless entry, alarm and remote starter system diagnosis. Time is very important not only to the customer, but also to the service manager or technician. 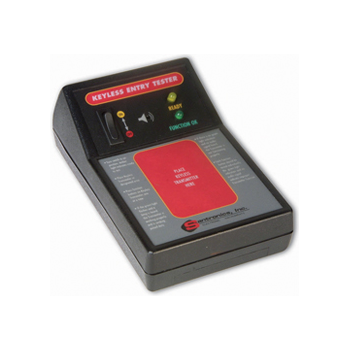 The Keyless Entry Tester enables the user to determine if a keyless entry problem is caused by a faulty hand held transmitter or the receiver inside the vehicle. This includes factory installed or aftermarket keyless entry systems. BERTScope BSA Series - Tektronix, Inc. The ClareHAL hipot / ground bond tester will help you meet your testing and legal obligations, including data capture/logging/archiving. All basic tests, as specified in widely used product and safety standards, are included:Earth/Ground Bond testingDC Insulation TestingAC/DC Flash/Hipot/Dielectric withstand testingFunctional/ Run testingLeakage Current testingThe ClareHAL Tester can be used in three modes automatic, manual and direct PC control via the external communications port. Fluke''s family of earth ground testers have been built to address the entire spectrum of ground testing methods from the basic to the most advanced. Our testers have been designed to be accurate, safe and easy to use. We provide quick and precise resistance measurements through several test methods: 3- and 4-pole Fall-of-Potential testing, selective testing, stakeless testing and 2-pole testing. Detailed application information can be found at the Earth Ground Solution Center. 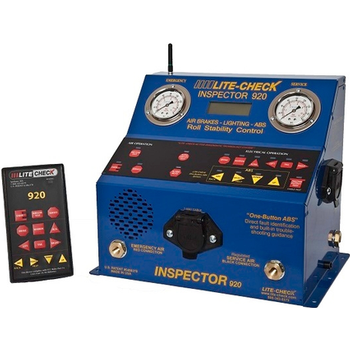 The Advanced ABS diagnostic trailer tester with brake and light testing takes the guesswork out of trailer repairs. LITE-CHECK 3-Step ABS Process will cut ABS troubleshooting time in determining ABS problems. The Inspector 920 includes all of the PLC ABS codes dating from 2001 and with the latest Roll Stability codes eliminating multiple operations and tools in one simple process. The tester automatically identifies the ABS ECU issues and displays the necessary information to make repairs. This digital Rockwell hardness tester with fully automated load/unload procedures affords highly sensitive and accurate readings. Micro computer controlled Touch Screen with USB output to PC. The 900-367 digital Rockwell hardness tester offers programmable scale conversions, dwell times, statistical capabilities and test counter. Capable of testing in all of the regular Rockwell hardness scales. This digital Superficial Rockwell hardness tester with fully automated load/unload procedures affords highly sensitive and accurate readings. Micro computer controlled with USB output to built-in mini printer or PC. The 900-348 digital superficial Rockwell hardness tester offers programmable scale conversions, dwell times, statistical capabilities and test counter. Capable of testing in all of the superficial Rockwell® scales.